This year take yourter egg decorating up a notch with these awesome ways to decorate Easter eggs. 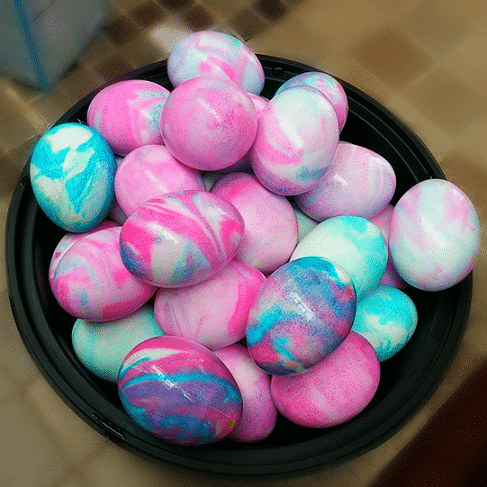 Using simple techniques and supplies, coloring Easter eggs will never be the same. 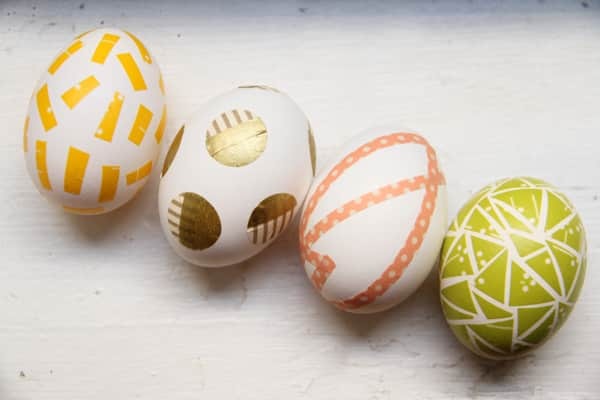 Have you ever colored an egg with glitter or used natural colors for egg decorating? 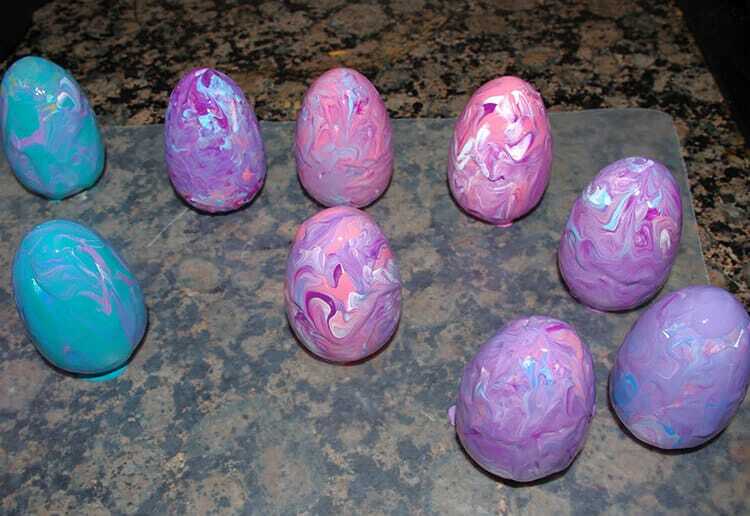 Try Easter egg painting with oil, vinegar, and food coloring or use scratch off paint to reveal the colors underneath. No matter which way you decorate Easter eggs, you and your kids are sure to have an awesome time! Very cute! My kids love the super messy dropping of the eggs into very dye cup but someday, maybe, I can get them to make the eggs pretty and tablescape-worthy, LOL! 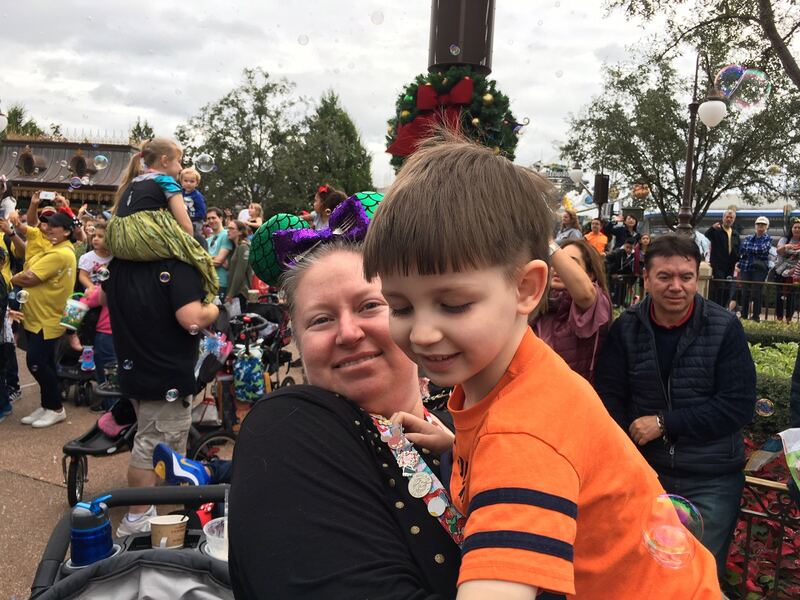 Visiting from Inspire Me Monday party. So many, many wonderful ideas on here. My boys and I try to make eggs a new way each year. So far we’ve tried shaving cream marbling, painting with watercolors, tie dying, and tinted baking soda/ vinegar volcanic eggs but there are lots of ideas on here that we have not tried. Pinned.